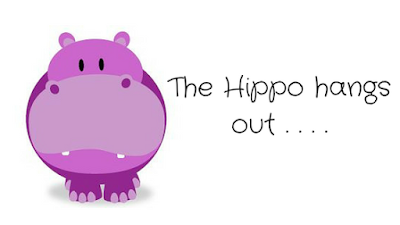 Recently I was interviewed on The Haphazardous Hippo. Here's a backup of the interview. I’m hanging out with an author who writes several genres of books ranging from horror to contemporary fiction and I’m delighted to welcome Karl Drinkwater to The Hippo today. 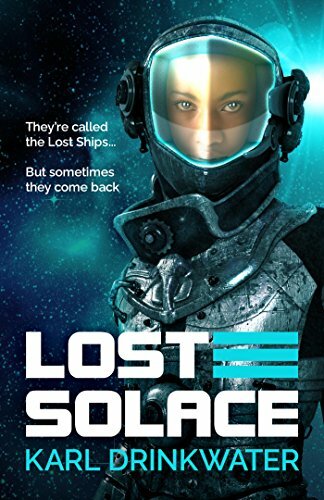 Lost Solace is Karl’s latest book so let me tell you a bit about it. Lost Solace has got some fabulous reviews so I think it’s well worth taking a look at but don’t rush off and do that just yet as Karl is here now and I know you want to know more about him. 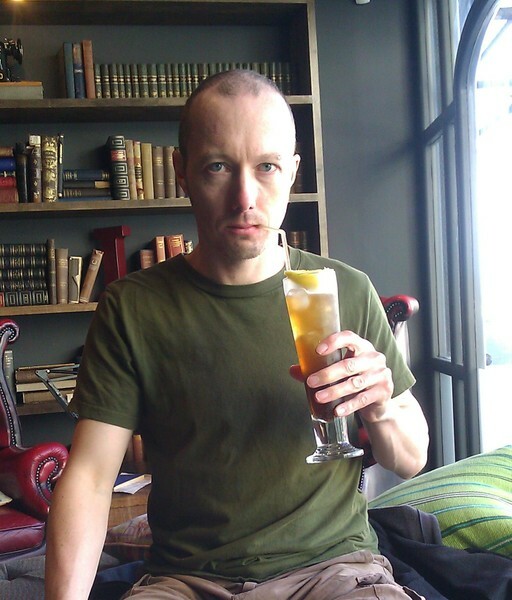 Karl is a professional member of the Horror Writers Association, and an Author Member of the Alliance of Independent Authors. What book/books made you cry and why? Harry Cat's Pet Puppy by George Selden. I read it as a child when I was coping with the death of my guinea pig. The portrayal of all the animals and the way they suffered from neglect really hit me. I was probably about eight years old. I remember crying my eyes out, wanting all beings to experience love and protection. Along the same lines would be Black Beauty by Anna Sewell and Watership Down by Richard Adams. All kids should read those books, then maybe we’d have more compassion in the world. As an adult, I cried when I first read The Road by Cormac McCarthy. To see our world of such potential beauty destroyed by human choices, actions and cruelty … I think it hit home quite hard. Yes. As a child I hated my surname, and wanted to change my name to James Bond. I’m glad that never happened: can you imagine the bullying I’d have endured? Anyway, I eventually made peace with my quirky surname. And since I was about seven years old I told people I’d be a writer; it then seemed better to use the name they’d recognise, so they could see I’d stuck to my obsession. It can be difficult using a single name when you write in multiple genres as I do. I try and make it clear from each book’s description what genre it falls into, so my horror fans don’t pick up a quirky contemporary love story, or my litfic fans don’t pick up a sci-fi thriller. Then again, if it is my writing and ideas that people connect with, then perhaps having some crossover is a good thing. So many. 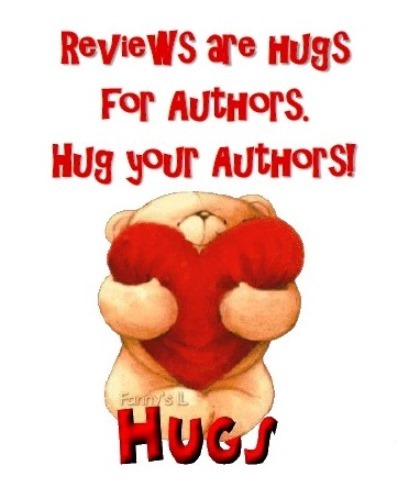 The writing community is a supportive one, and we all help each other to improve. All of the literary editors I’ve used are also authors, since authors best understand the processes and methods – when something doesn’t work, we will have suggestions to fix the problem. My friend Julie Cohen has given all sorts of useful pointers over the years, to me and many other authors, so I count her as one of my main mentors at the moment, but there have been lots of others. I also learn from the authors whose work I edit. The process of analysing text in close detail, identifying issues, and how they can be improved: doing that for other people also makes you a better writer. And the end result is the circle of friendship and support grows. 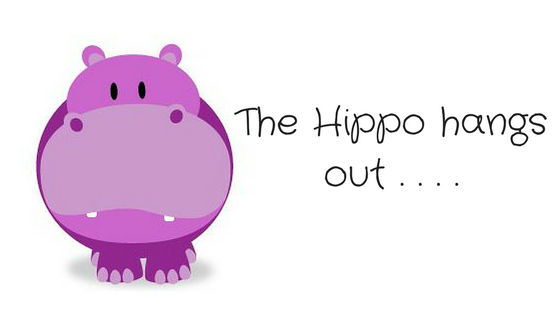 Do you often hear from your readers and what do they say? I do get emails, blog comments, messages and so on, and they say things about my writing that make my heart swell. 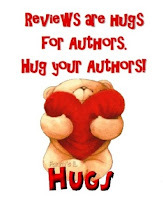 As with reviews, it’s a more intimate affirmation than quantitative royalty statements and sales. 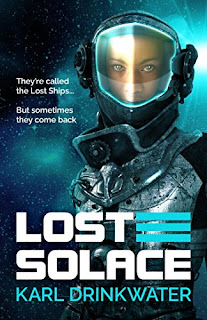 My last book was Lost Solace and not only has the feedback been amazing, but I’d say 90% of the praise in messages and reviews is about the main character Opal, and her artificial intelligence companion/friend/spaceship Clarissa. People fell in love with them and their relationship, their strength. And that is something that makes me proud, because in an experiment that could have backfired I had decided to write a novel that, for the bulk of it, features only those two characters. To feel the love from people’s words … that means I succeeded. What do you think is more important: characters or plot? Which is more important in a painting: shapes or colours? You can’t separate them, because they are both equally important overall, even if different individual works gain an effect from focusing more on one or the other. 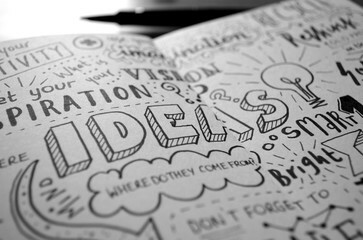 Without characters that intrigue the reader, and who face obstacles to their desires, it is hard for a reader to connect. Without things happening as a result of how characters react to the obstacles (which forms our plot), you have meandering introspection and random chance. A good book needs both. Lost Solace is praised for the characters, but without a tense and fast-paced plot (made up of obstacles to their desires, of course) the characters wouldn’t be able to show their strength and become interesting. The two elements of plot and character are entangled and mutually supportive (then ideally overlaid with other elements such as style and voice). You get a brilliant idea/thought/phrase at an inappropriate moment (eg in the shower or driving) what do you do? Happens all the time. I keep a pad by the bed and jot notes in the dark. Or I grab my phone and record an audio file with the ideas in. If I am in the shower I will repeat the idea until I get out and can record it; or if it is complex, I’ll develop a mnemonic that fractally compresses the concepts for decoding later. I often think of things on the verge of sleep, and am quite good at repeating then storing the idea, so that when I wake up it is the first thing in my mind and can be recorded. If a genie granted you three wishes what would they be? The first one would be something to do with compassion. 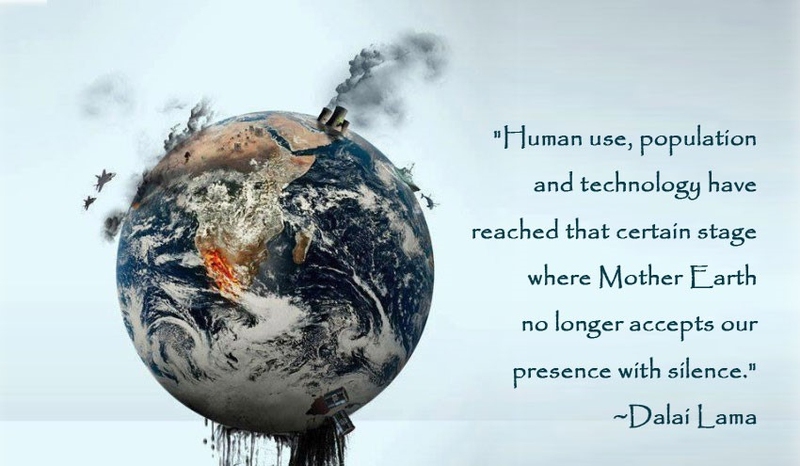 Maybe if humans felt the impact of their choices we wouldn’t be so selfish and thoughtless. If we felt the pain from any action that causes pain, then it would destroy selfishness and thoughtlessness at a stroke. I don’t see the point of free will if it leads to suffering. So I’d do this, and humans could be united with each other and with all sentient beings. I’d implement a guide so that humans would restrict ourselves and our impacts to a percentage of the earth – maybe 30-40%. The rest would be left to nature, with interconnected corridors for wildlife. 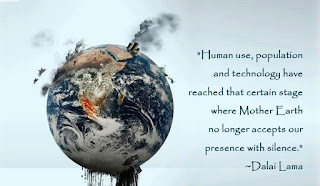 The problem is that currently humans and human law see the whole earth as belonging to us, just one species, and unfortunately the most destructive one. Our level of consumption increases year on year, as does our population (even when birth rates drop slightly, they still result in an overall global population increase). We’d have to voluntarily restrict our population to sustainable levels to achieve that. Covetousness of all that the eyes behold is not an endearing trait. For the third, it would be gifts resulting from those above. Reduction of pollution. Increase in compassion and community connections. We’d have support networks, more natural lifestyles, better diets, reductions in disease. Minds that are surrounded by beauty and love and support, rather than obsessed with time pressures and hemmed in by concrete and alienation. We’d have peace. I don’t think there’s any point looking to expand to other planets until we can learn to live sustainably and at peace within the beautiful one we have already.